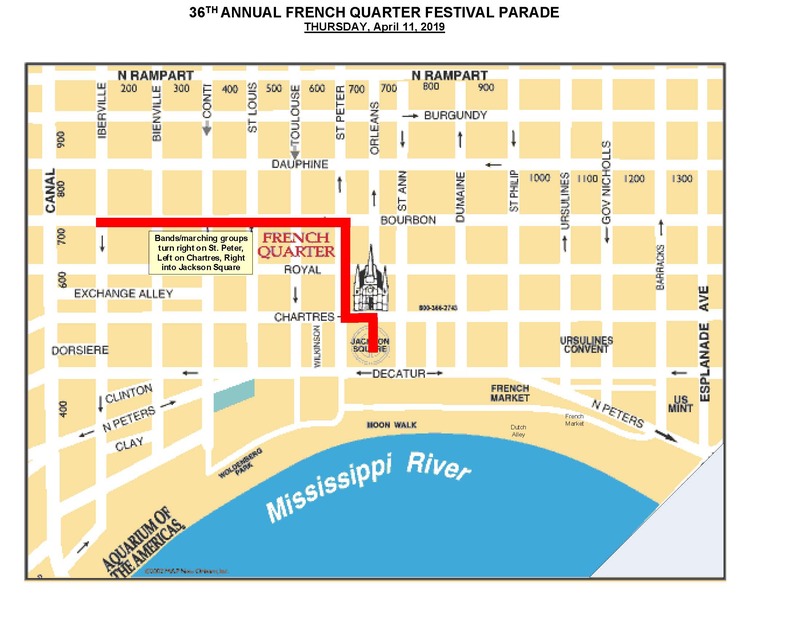 Click here for parade route! 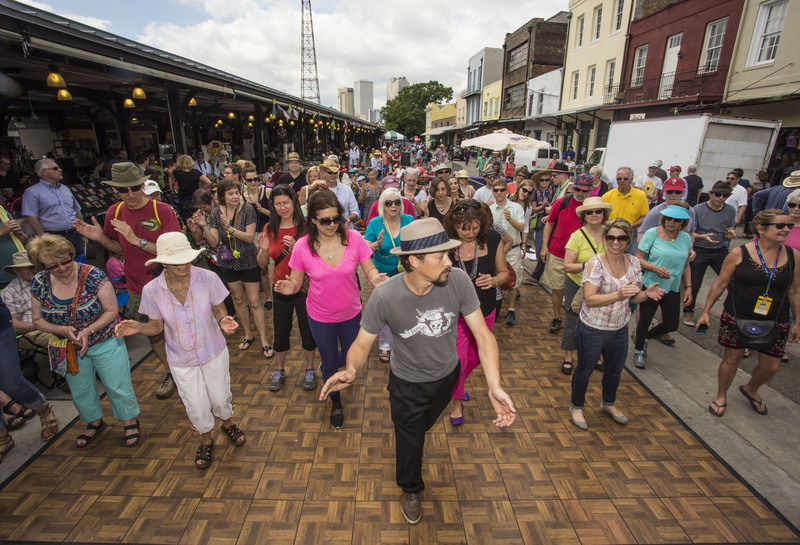 The French Market Traditional Jazz Stage and the Chevron Cajun-Zydeco Showcase will feature dancing and classes in the following: Traditional Jazz, 1920s Charleston, Swing Dance, Cajun Jitterbug, and Zydeco. Classes are taught by professional dancers. All classes, sponsored by Academy Sports+Outdoors, are free and open to the public. Follow the path of Fess from his early life in Bogalusa, Louisiana to his life in New Orleans and lasting influence on rhythm and blues, Carnival, the Mardi Gras Indians, and the entire essence of the Crescent City. 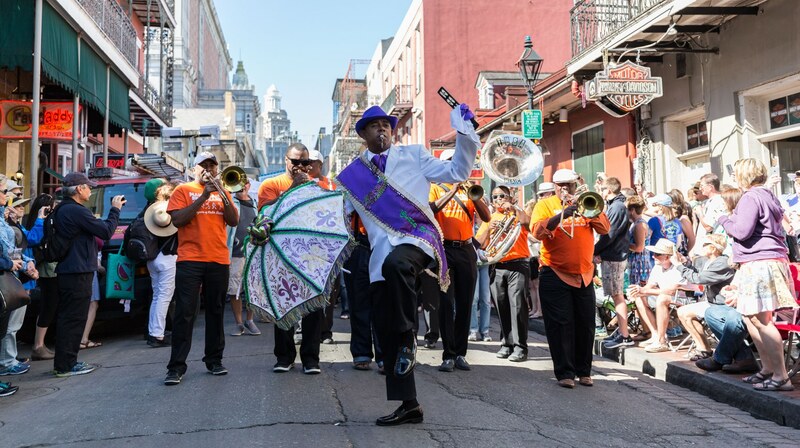 Experience his lasting mark on the culture itself with interviews, artifacts and performances of his iconic, timeless anthems of Mardi Gras and New Orleans. 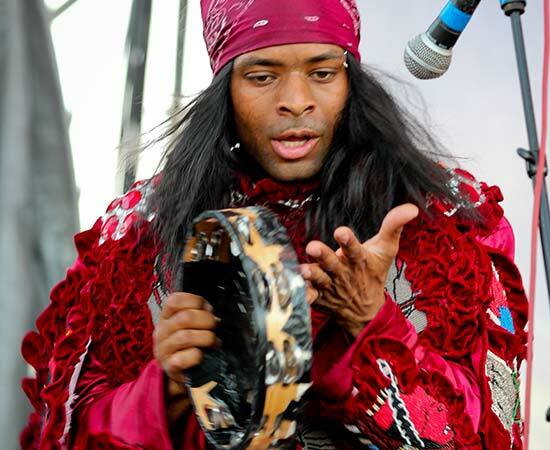 The music , the philosophies, the unique styles, the hair – all of it will hit you like the horn riffs of “Big Chief” at this engaging multi-media symposium. Click here for full descriptions on each interview with the musicians! Jazz Museum at the Mint, 3rd Floor. Free and open to the public. 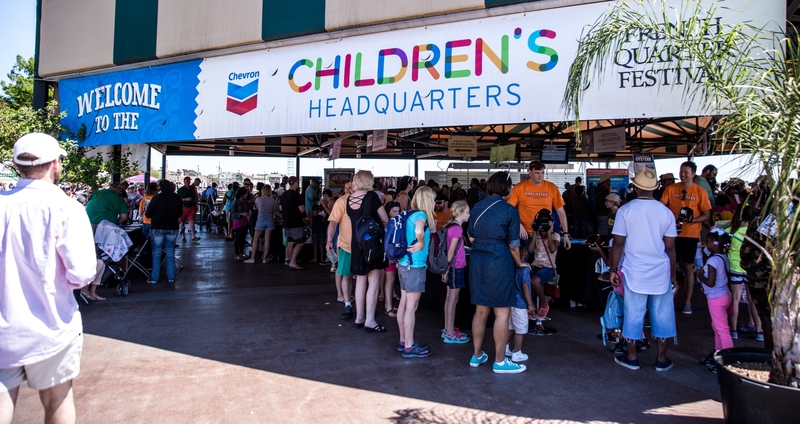 Featuring the Chevron “STEM World’s Fair” with interactive, fascinating fun for families! 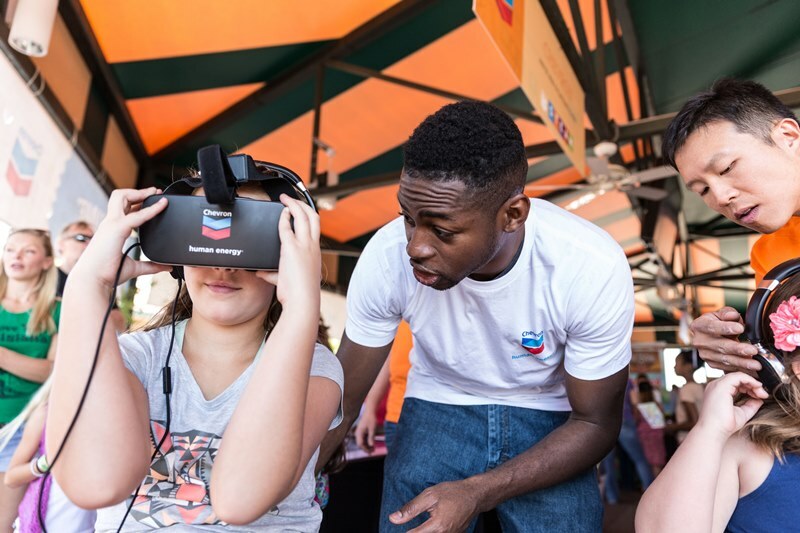 This year’s activities will showcase each of the 7 continents, and the galaxy, while incorporating the elements of “STEM” (Science, Technology, Engineering, and Math) into hands-on learning activities for children. Community partners include: Chevron, Audubon Nature Institute, The Water Institute, Project Lead the Way, FabLab NOLA, National WWII Museum, Rebuilding Together New Orleans, Mad Science LA, STEM NOLA, Children’s Museum of St. Tammany, The Nature Conservancy, and the National Parks Service. Learn about the world and enjoy performances for kids and families on the National Park Service Stage!